If you bought your furry friend from a breeder, the parents’ health information and breed specifics are easily available to you. However, not everyone chooses to buy a full pedigree dog. In fact, many people will choose to adopt a rescue pup instead. The question which springs to mind with a rescue dog is: where he came from and who his ancestors are. You would ask the same questions if you were adopting a child or baby. It’s only natural that you want to know about your dog’s past. There are some tell-tale things that you can look for which will give you a clue about your new dog’s parentage. These days ‘mixed breed’ dogs are not called ‘mutts’ anymore, as they may have very definite ancestry lines. There are basically only three types of head shape for a dog, namely short, medium, and long faces. 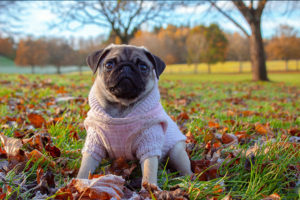 Brachycephalics are short-faced dogs such as Pugs. Mesocephalics are the medium length faces that you see on Labradors, Retrievers, and Setters. Dolichocephalics are dogs with long, pointy faces, such as Whippets, Collies and Greyhounds. These traits are easily recognizable because of their narrow eyes and elongated faces. These days docking a pup’s tail is no longer acceptable, even banned in some countries. Every once in a while, you may still find a pup with no tail. Breeds with cut tails include Dobermans, Pointers, Spaniels, and Boxers. A ringtail shape is found on Pugs and Chows mostly. Labradors and Retrievers have otter style tails because it acts as a rudder as they swim. No wonder they love water so much! Spaniels also fall into this group – try to keep your Spaniel dry in the rain! 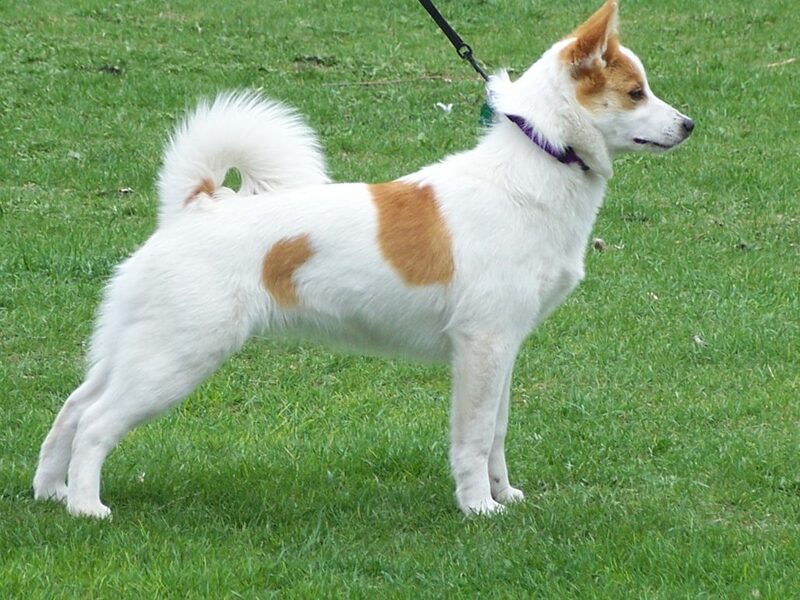 Dogs that are running breeds have tails with smooth, short hair. Whippets, Greyhounds, Lurchers all fall into this category. 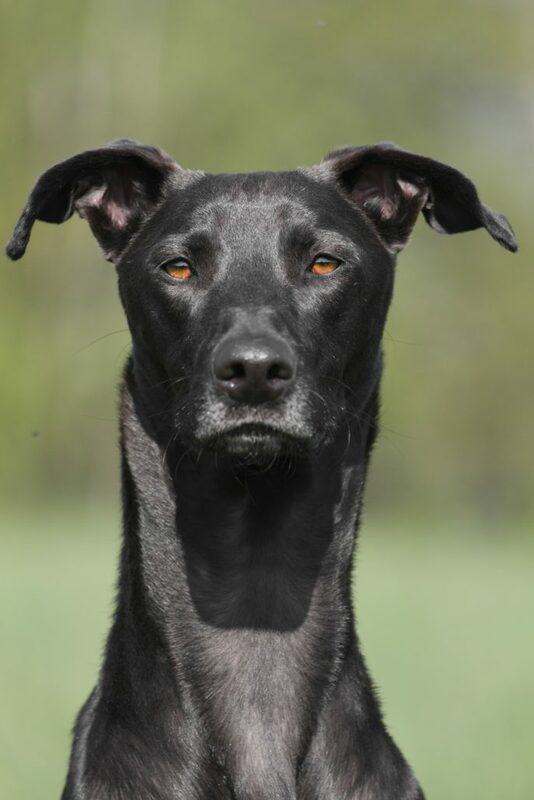 Dogs with prominent eyes are better suited for runner and hunter breeds, like Whippets and Lurchers, to help them see all around them. A pup with deep-set eyes comes from less active breeds. Non-hunter type dogs that are more ‘companion’ animals may have fur around or covering their eyes. Sharp and upright ears on are found on Huskies and other kinds of similar nature. Dog types like Basset Hounds have rounded and hanging ears. Cocked or semi-cocked may indicate a parentage of Pit bull breeds, while French Bulldogs have erect ears with a smooth curve. Medium and long-haired dogs will require daily grooming in a strain of Retrievers, Labradors, Collies, and Spaniels. Tight curls indicate the Poodle family while wavy hair shows Retriever, Spaniel, Labrador, or similar background. Running dogs have smooth hair or even wire type curls. This makes it easy for them to run, like in the terrier family. Water dogs have fur that is easily shaken dry, even though it may be long, found in Retrievers and Setters. Weight usually gives you a good insight into your dog’s breed. Once your pup reaches a year old, he’ll be fully developed. 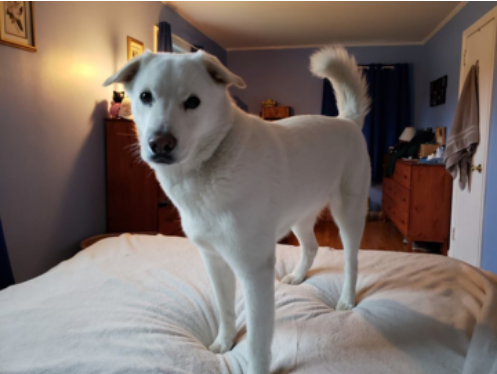 Certain specifics in his body such as: short and stocky or tall and long-legged, deep-chested, or muscular and athletic can indicate a lot into what breed your pooch is. Dogs that come from a running background are lean and agile, while short active dogs may come from a fox chasing ancestry. Swimmers have flatter tails and lithe bodies, while some dogs are simply cuddly and not used to intense work. Once you have had a look at all the obvious ways to find out where your pooch has come from you may want to look a little deeper. Behavior patterns are traits that identify specific breeds. Depending on the type, some dogs want to guard you and your family to excess, and others want to sit on your lap and be cuddled. Short legged dogs are most definitely not sprinters, while dogs with hair that grow over their eyes are not descended from runners and hunters. Barkers are constantly alert and have ancestry in the Beagles and Terriers family, while guard dogs stem from German Shepherds. 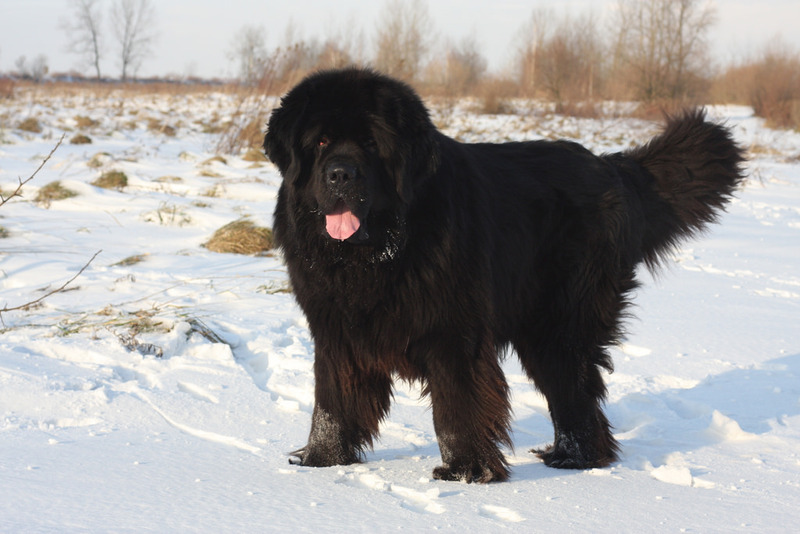 Water dogs come from Newfoundlands, Retrievers, Poodles, and Spaniels. 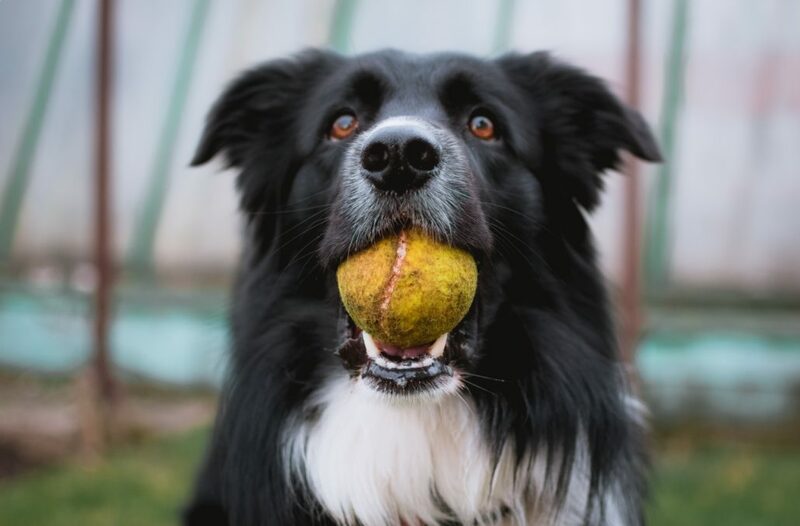 Border Collies, Bouviers and Australian Cattle are known as herding dogs. Tracking types originate from Beagles or Pointers. Dogs who prefer packs and have a need for physical activity may be from Huskies. 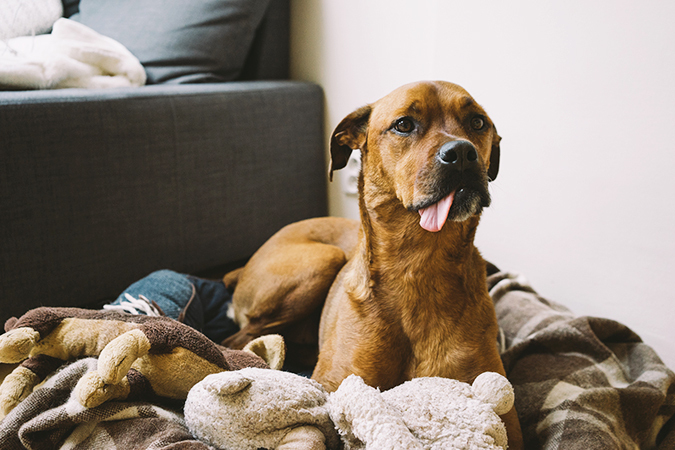 If you want to know a little more about where your dog came from and cannot work it out from his body signs, then you may want to opt for a quiz. The quiz has questions which you answer as honestly as you can, and then the results are computed to give you an educated guess at what your dog’s parentage is. Common breeds such as Doberman and retriever will be easier to identify than other mixed breeds. Of course, this may not be too accurate, but at least you have the computer giving you it’s an unbiased view about where your dog came from. It’s an easy way and also free. It’s worth giving it a try! Another good way to give you an idea of your dog’s past is to look at the many pictures of dogs. You then get rid of the obvious ones and stick with the pictures that resemble your pooch. You may never find one exact match for your dog, But, it doesn’t hurt to look for one where the ears look similar or the feet are the same. Once you have a collection of pictures, you can start to narrow them down. Eventually, you’ll be left with a small selection of photos that resemble parts of your dog. Designer dog breeds are typically a breed of 50/50 split of two chosen breeds. Once you add another mixed breed with one of these, it gets a lot harder to identify what your pup really is. You may only see some of your dog’s traits in pictures. While it is nice to try to match pictures and see where your pooch comes from, it is not that accurate and leaves a lot down to guess-work. One simple way to confirm your dog’s ancestry is to have a DNA test done. You can buy a test kit from most vets and the test is easily carried out. If you choose to go this way, it’s important to keep in mind that, like any test, it may not be 100% accurate and there is always room for error. Allisson, a writer for our dog blog, recently used a DNA test kit with her friends, to find out what breed their dog is. The results were rather surprising, her pooch, Eddie, wasn’t exactly what breed they thought he was! Allisson’s friends thought that Eddie was primarily a Siberian Husky. As it turns out, her lovable buddy is only 12.5% Siberian Husky. The other breed groups consisted of American Staffordshire Terrier, Bulldog, Chow Chow, Beagle, and Collie. We never would’ve guessed all those breeds from just from his pictures. Even though they weren’t “that far” off, Eddie can’t really be pinned down to a single breed. He’s a rather remarkable mix from a variety of breeds. 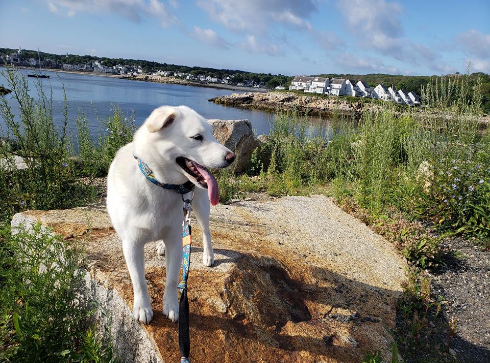 Your dog may not come from two pedigreed parents, but instead be of mixed ancestry going back several generations, which may not be obvious at first. Whichever way you choose to find out the ancestry of your pet, the critical part is that you love him with all your heart, no matter where he comes from! If you really want to know for “sure” check out the DNA kits. Eddie used the Wisdom Panel 3.0. Thanks for reading and be sure to share your discoveries are in the comments below! My name is Valerie. I am the proud owner of Bentley, who is a Clumberdoodle. That’s a mix of Clumber Spaniel and Standard Poodle. Writing is my passion and writing about dogs gives me a chance to share our experiences with Bentley. 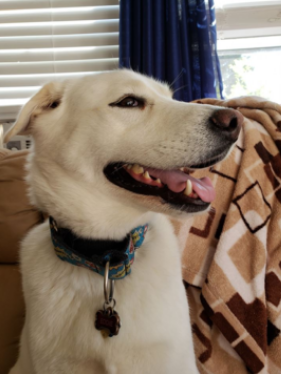 I write about him in articles for petsalike.com!